It’s that time of year to get out of the cold weather and go on a vacation. Make it a tennis vacation so you can keep up with your game and relax on the beach at the same time. 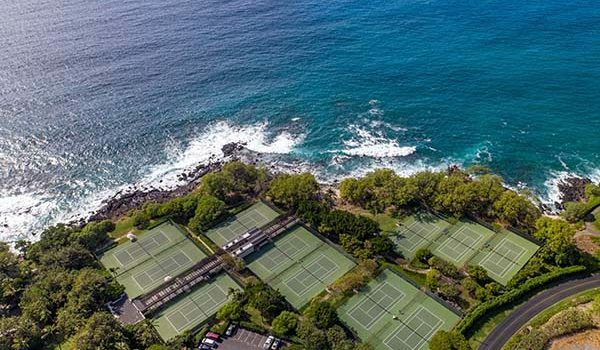 There are many top tennis vacation spots all around the world, but here are some of our favorites. If there were any doubts remaining about Novak Djokovic’s return to form following his elbow surgery, he officially put them to rest by winning Wimbledon and the US Open back-to-back. With his most recent win, we ponder just how much further he will climb on the all-time Grand Slam Singles Titles list. It’s hard to balance parenting with pro tennis, but these five guys have pulled it off.